BPW/ST. 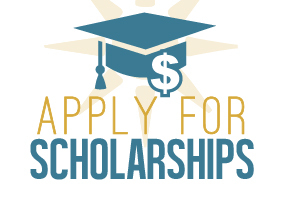 Petersburg-Pinellas Scholarships – DEADLINE EXTENDED TO OCTOBER 1st! Are you or a woman you know going to school or continuing or starting a certification program? The Connie Passmore Scholarship makes awards directly to women, age 21 or over, who live, work or go to school in the Tampa Bay area, who demonstrate achievement, need and well-defined educational goals and who are attending an accredited program or a program recognized by the licensing agency in the certification area. Several awards between $250 and $750 are made each year. 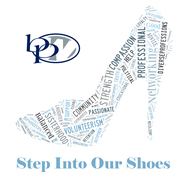 The application deadline is October 1st and all completed forms should be mailed to BPW/St. Petersburg-Pinellas, P.O. Box 1063, St. Petersburg, FL 33731-1063 so as to be received by the deadline. Checks will be distributed in December. Applications for certificate programs allow for non-traditional start times. Please share this information with anyone you know who might be interested. Click here for more information and to download an application.